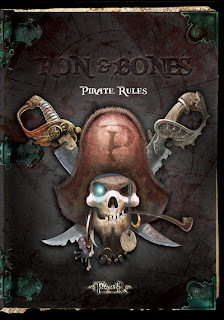 Finally here it is, they new english rulebook´s traduction. Thanks for our friend Yann for his great new traduction. NOTE: Although many terminology of the game has been modified to improve his comprehension. The new rulebook is fully consistent with the combat cards published so far.